Samsung Galaxy Vulnerability " Let 600 Samsung users At high Security Risk! " What can that Exploit do? Samsung Galaxy Vulnerability 600 Millions Users are at High Risk! Samsung Phones come with Pre-installed App like Swift keyboard which has a vulnerability that could allow an attacker or Hacker to remotely hack into your phone to tap into Camera, Microphone and GPS, and can eavesdrop on Messages and Calls and Much more take over. Meanwhile the Black Hat conference in London Present the “ Abusing Android Apps and Gaining Remote Code Execution, “ NowSecure Mobile Security Researcher “ Ryan Walton “ says that more over 600 Millions Samsung Users are at hight risk for Attack, and that effects every Samsung Device. If your the one of Samsung Galaxy user, then you have a pre installed Default Swift keyboard Application installed and that can cause your phone security at high risk, it’s a significant security flaw in your keyboard. if your thinking your can uninstall it to secure your phone or un-default it, no way you still can be exploitable to hackers. What can Hacker do If he access your Phone? Access to Sensors and Resources like Camera, Microphone and GPS. He can install Backdoor on your Phone without your Permission. He can Tamper how your other application works and how your phone works. He can even do Eavesdrop on incoming/outgoing calls and messages. He can Even access to your Pictures and Private Data. 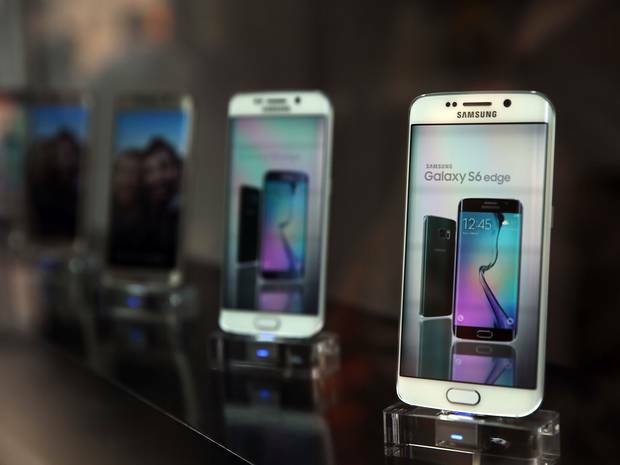 Which Versions of Samsung Phone are infected? On June 16, Galaxy S6, Galaxy S5, Galaxy S4 and Galaxy S4 mini are listed as Samsung Phones that are infected, but NowSecure noted that is not an all-inclusive list of impacted devices. If your on Verizon Network the Galaxy S6 is unpatched , and the status is unknown if Verizon deployed the fix to Galaxy S5, Galaxy S4, and Galaxy S4 mini devices on their network. If your on AT&T Network then Galaxy S6,S5,S4,S4 mini is listed as unpatched. If your on T-Mobile Network Galaxy S5 has not been patched; Galaxy S6,S4,S4 Mini has unknown patch status. Devices are Exploitable and Vulnerable when you connect to public WiFi or WiFi hotspot.